Cursive is currently touring around the United States in support of their latest album I Am Gemini and the April 21 reissue of their 2001 EP, Burst and Bloom. 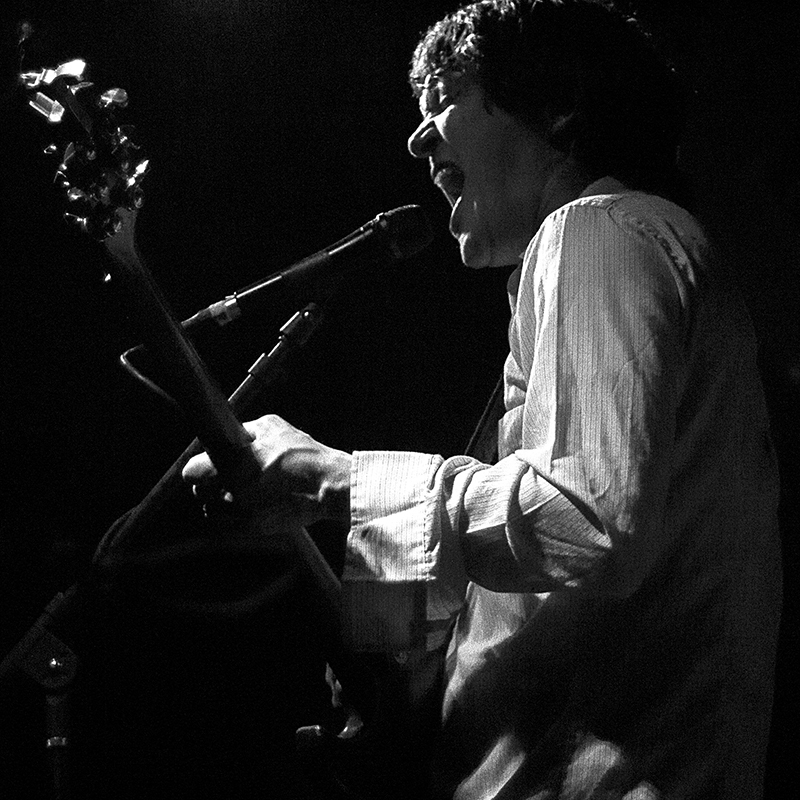 Tim Kasher and the company performed on April 8 at Atlanta’s The Earl. Their set, which took place on Easter Sunday, included songs like “We’re Going to Hell” and “Big Bang.” Check out our photos as we spent our Sunday with these indie-rock vets.